As the cannabis industry continues to rapidly grow, cannabis businesses are looking for reliable and effective ways to produce a high-quality product that meets regulatory requirements. The legalization of recreational cannabis coupled with consumer safety concerns have led to the implementation of regulations to ensure cannabis is low in microbial contaminants, specifically yeast and mold. In Colorado and Nevada, regulatory authorities require cannabis have a total yeast and mold count (TYMC) below 10,000 CFU/g before it can go to market. In Canada, licensed producers must also meet TYMC thresholds. Los Sueños Farms, the largest outdoor cannabis farm in the U.S.A., and The Green Solution, a vertically integrated retailer, cultivator and processor of cannabis flower, treat their cannabis with radio frequency (RF) to ensure acceptable TYMC levels. RF treatment allows them to meet regulatory requirements on TYMC, while preserving potency in the plant through a natural and non-toxic process. While the use of RF on cannabis is a recent development, RF treatment that targets microbial pathogens in food products, such as nuts and seeds, has been in use for nearly a decade. Early attempts of using RF for food pasteurization date back to 1947 when RF was tested for extending the storage life of bread loaves.1 Since then, many researchers and scientists have conducted experiments to explore the efficacy of RF processing on microbial reduction with a variety of food and agricultural products.2 Nowadays, RF treatment is utilized around the world. This effective process has no chemical additives and meets organic labeling standards making food products safe for consumption while having minimal impact on flavor or aroma.3 Food products currently treated with RF include nuts such as almonds, cashews, hazelnuts, macadamia, and brazilnut, as well as sesame and chia seeds. The RF treatment process for almond pasteurization has received the stringent process validation certificate from the Almond Board of California. RF treats a product by passing it through or exposing it to an electromagnetic field. The exposure to the electromagnetic field causes rapid oscillation of ions and polar molecules, such as water, generating volumetric thermal energy throughout the product to destroy microorganisms. Unlike conventional heating methods that require heat to travel from the surrounding environment to the product, RF is a short and efficient process which allows for a gentle and brief treatment. Typically, the processing time for a batch of 20 pounds of cannabis is about 15 minutes. With cannabis being a sensitive plant, this fully organic process results in virtually no loss of potency, and helps preserve the plant’s natural appearance, taste and aroma. As the industry continues to evolve, cannabis businesses can leverage commercially proven technologies to address key business issues. Radio frequency process solutions, with a successful track record in agricultural applications, can now help cultivators and processors meet regulatory compliance, increase their crop yield, and improve their bottom line. 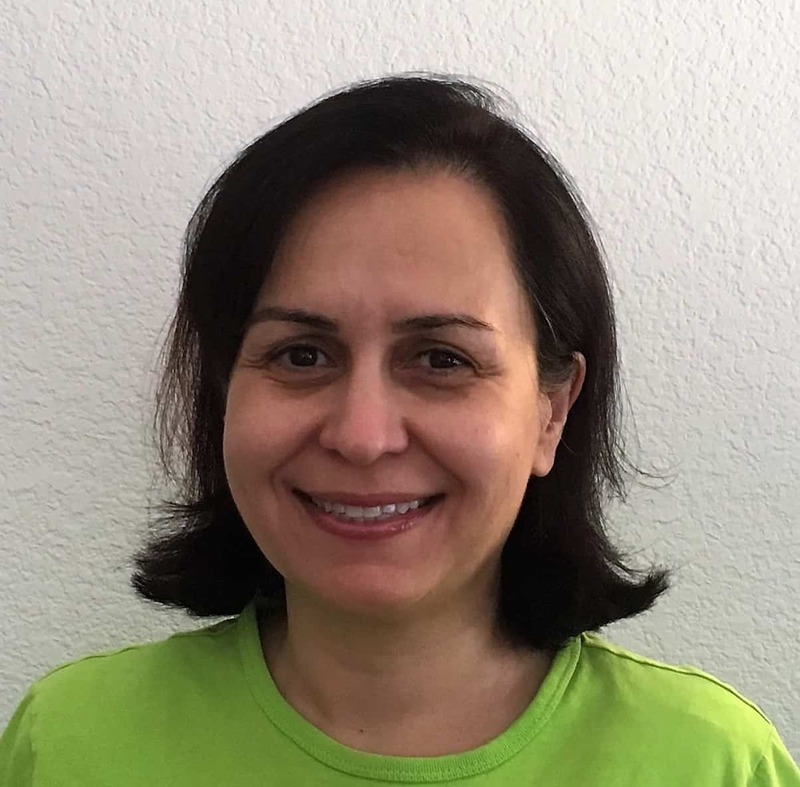 A highly acclaimed and certified food scientist, thermal process specialist, and Process Authority with the Almond Board of California, Dr. Yaghmaee has over 20 years of experience in food safety with companies across the globe. In her role at Ziel, she leads the validation and process development activities of all food and cannabis related treatments to ensure consumer safety and regulatory compliance. Dr. Yaghmaee holds a doctorate degree in food science from the University of British Columbia and has completed two postdoctoral fellowships. Ziel provides APEX, a chemical-free radio frequency treatment process that reduces total yeast and mold count in cannabis while retaining potency and terpenes. Ziel’s APEX technology is currently being used by Los Sueños Farms, the largest outdoor cannabis farm in the country, and The Green Solution, a vertically integrated retailer, cultivator and processor of cannabis flower with 14 locations in Colorado. Cathcart WH, Parker JJ, Beattie HG. 1947. The treatment of packaged bread with high frequency heat. Food Technology 1: 147-177. Awuah GB, Ramaswamy HS, Tang J. 2004. Radio-frequency heating in food processing- principles and applications. CRC press. Mitcham EJ, Veltma RF, Feng S, de Castro E, Johnson JA, Simpson TL, Biasi WV, Wang S, Tang J. 2004. Application of radiofrequency treatments to control insects in in-shell walnuts. Postharvest Biology & Technology. 33: 93-100.